Do you have unwanted scrap metal lying around your property? Are you a commercial or industrial business with metal waste you need to get rid of, fast? 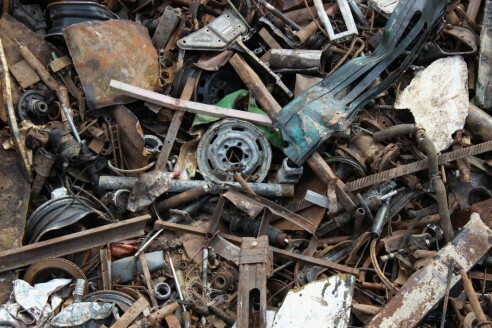 Do you want good prices for your scrap metal while also helping the environment? If so, call Collins Recycling today! Collins Recycling was established in 1986, and we’ve been providing reliable scrap metal recycling services to people and businesses across Perth ever since. Our team can take all types of scrap metal off your hands, weigh it and then exchange it for cash, on the spot! You can bring your scrap metal to our recycling facility, or if you have large quantities, we can come and take it away for you! 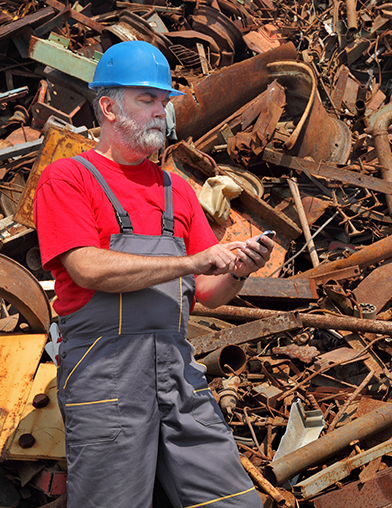 We provide superior scrap metal recycling services to customers from all sectors including. And much more! We do not accept cars and non-metallic materials like cardboard, plastics!